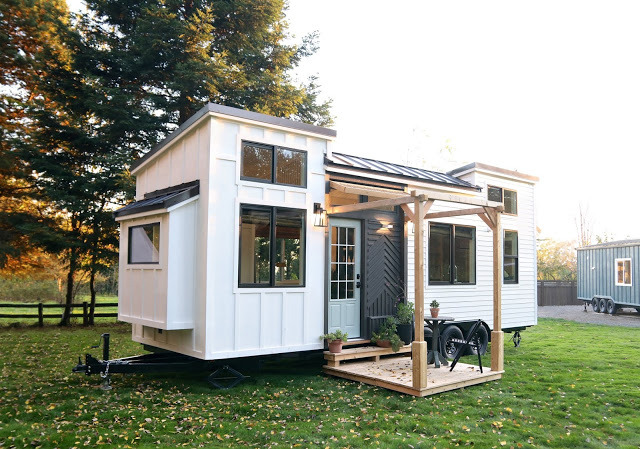 With over 800 million monthly users, Instagram has been a great way to share beautiful tiny houses with people from all over the world! 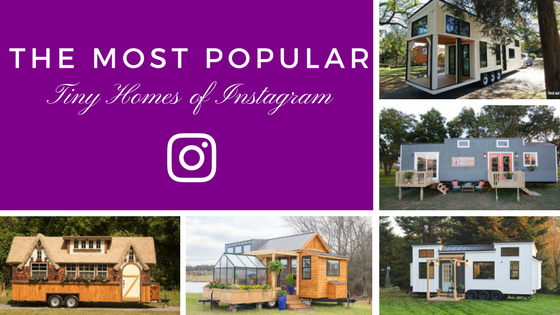 Based on total likes, the following homes were the most popular form the Tiny House Town Instagram page for 2017! 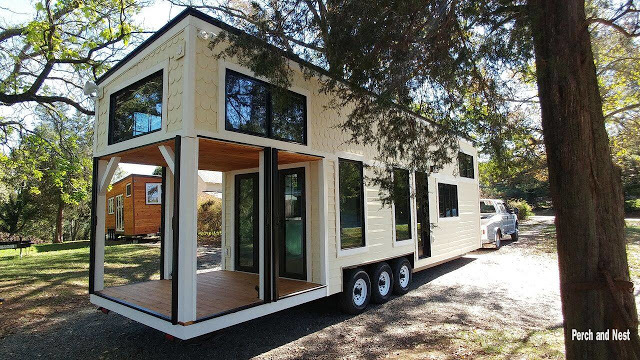 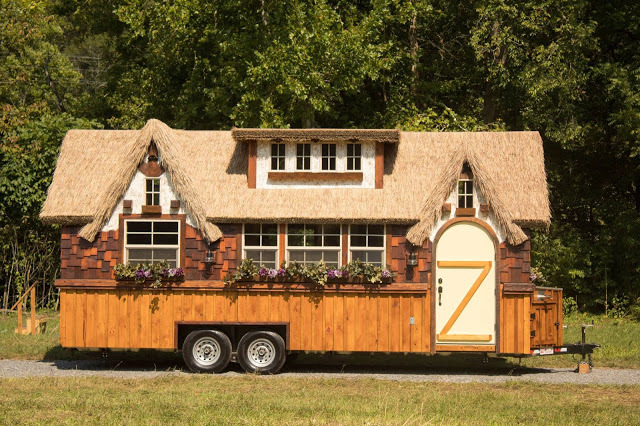 Also, you should totally give a follow here: @tinyhousetown. 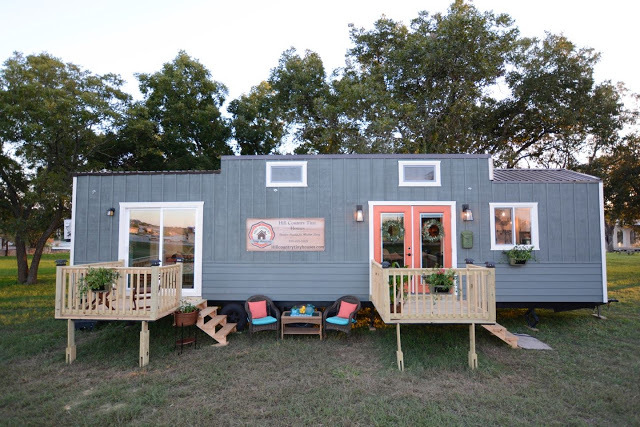 You can also check out more information and photos of each home by clicking on the image! 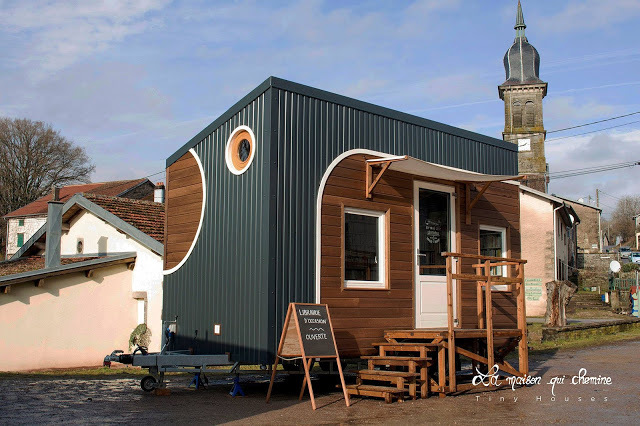 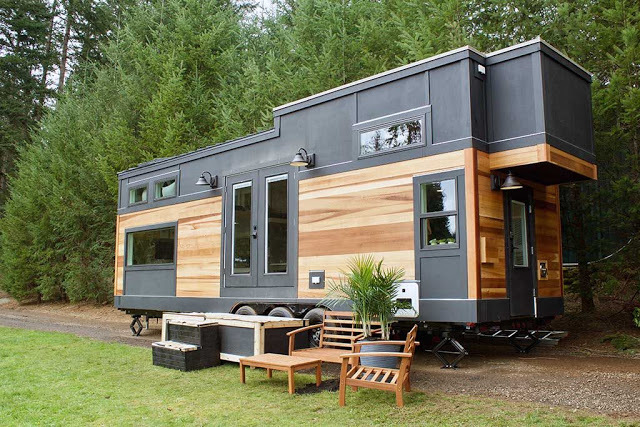 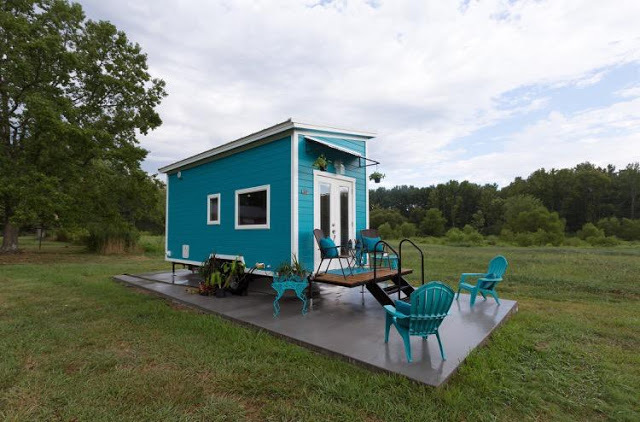 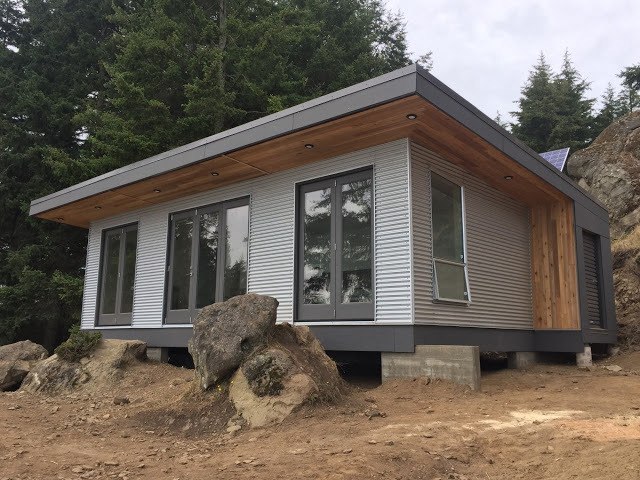 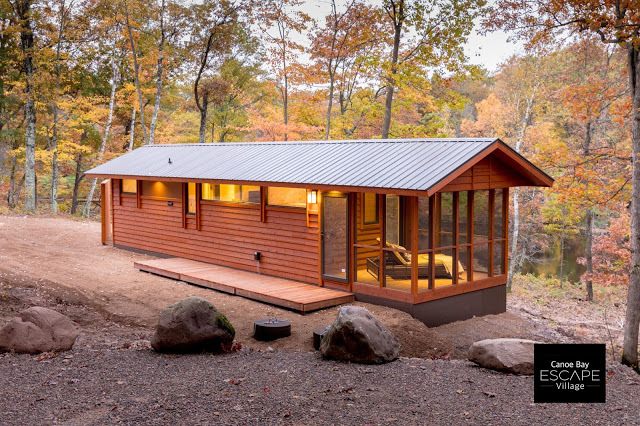 Which tiny house is your favorite? 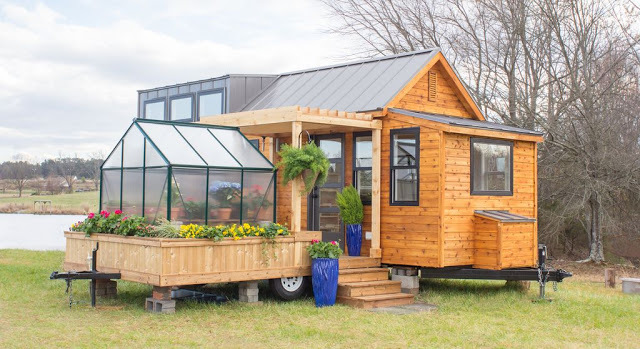 Let us know below in the comments!